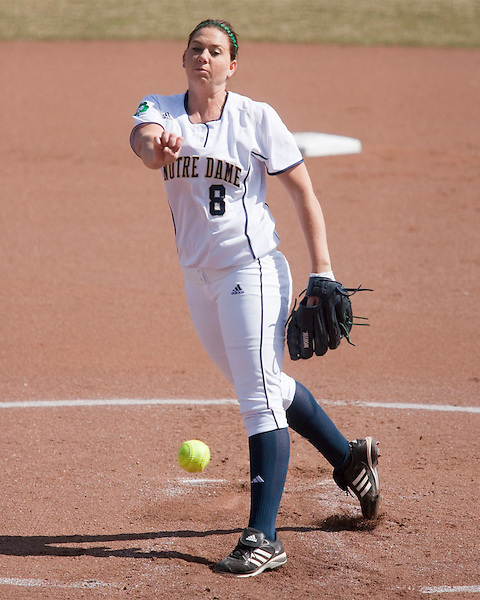 Notre Dame Softball 2009 vs. Pittsburgh. Copyright John Mersits/Mert Photography. All rights reserved.